Let’s be honest, there are only a few types of people out there who truly enjoy planning and running corporate events. They’re sick, twisted individuals who must just enjoy the amount of punishment one endures when planning, implementing and tracking events like conferences, seminars and even organized happy hours. For them, making decisions on location, timing, technology and agenda comes easy which makes the rest of us normal people, who were left to figure it out on our own, hate them just that little bit more. 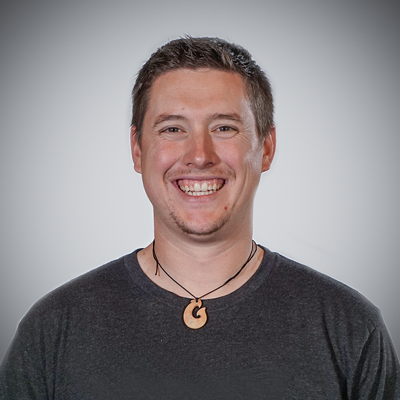 I recently had the pleasure of working rather intimately on the planning, execution and tracking of a corporate event and while I wasn’t in charge of a large amount of the details and decisions (thank God), it was my duty to select and implement the digital registration technology that would be used to sign people up, check people in and track everything in between. Through my research, I found the registration platform Eventbrite to be our best option, especially since it integrated with our marketing automation system, HubSpot. With very little experience using the platform and its integration, I spent a large amount of time researching, planning and mapping out every aspect of the campaign that would run through the technology to ensure that everything I wanted to do could and would be done properly. It took time. Lots of time. While performing my due diligence, I found that there are a handful of articles out there that either tell you how to actually turn on the integration between Eventbrite and HubSpot or detail how to figure out which platform should be used and for what. Sadly, none of them really got into enough detail to satisfy my question on how to get the most out of the integration once I decided on and implemented it. Bastards. With that in mind, I decided to do a little brain dump over a series of articles targeted at explaining in detail how you can get the most out of your event while using the HubSpot-Eventbrite integration. Read below to receive a general overview of tips and tricks to consider along your journey to run the best event ever through the platforms and come back weekly to receive deep-dive articles on each section to better understand exactly how to approach different areas of the event preparation, go-live and tracking processes. Keep in mind; I’m not here to tell you how to integrate the two platforms. If you want to know how to do that, check out this HubSpot article. It’s very helpful and the process is relatively straight forward. I’m also not here to tell you how to put together an entire campaign for an event using the integration. That takes too much customization and should be left to you and your awesome imagination to mold a campaign that meets your needs. This is merely a series showing you what you need to do within a campaign to get the most out of your integration. Before you make the decision here and now that Eventbrite is the right event management platform for you, ask yourself these qualifying questions so that you don’t waste precious time creating a campaign in a platform that ultimately won’t do what you need. If I’m selling tickets for money, am I okay with not collecting the actual sales until after the event? Am I comfortable having people register for my event on something other than my site? Am I ok with not having 100% control over all design and layout of the registration pages? Do I have one event to promote or multiple? For more detail on these questions and why you should be asking them, read the deep dive article here. 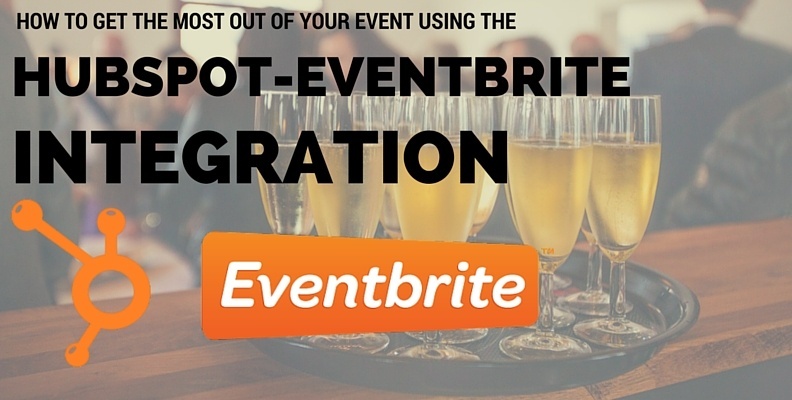 Once you know that Eventbrite is right for you but before you start integrating the hell out of your event and marketing automation platforms, you need to focus on a few things within EB that will set you up for success later on. Eventbrite account set-up: optimizing your account both for public visibility as well as for internal efficiencies. Registration page creation: creating the right design and layout for your page as well as creating the necessary elements needed later in the integration and tracking processes. For more detail on these set-up activities and how to properly complete them, read the deep dive article here. Now that you have everything set up properly in Eventbrite, it’s time to do the same for HubSpot. This is done after the integration (which again, we won’t be covering here) and focuses on different things you need to consider which will help your campaign execution and tracking run more smoothly. For more detail on why you should be tracking these items and how to create an integrated excel document that shows them, read the deep dive article here. Each section listed above will have its very own article written on a weekly basis detailing out exactly what to focus on and do to get the most out of your campaign through both Eventbrite and HubSpot. Did I miss something worth adding? Do you have questions I wasn’t able to answer? Leave your notes in the comments section below and we’ll go through them together!